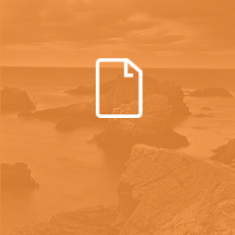 Print high-quality, A3+ glossy photos, fine art, scrapbook pages, presentations, text documents and more. 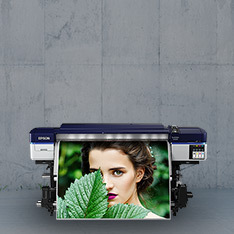 The Epson Stylus Photo R2000 uses UltraChrome HiGloss2 pigment ink to deliver ultra-glossy photos while giving you all the benefits of a pigment ink, such as long-lasting prints and the flexibility to work with a wide range of media. 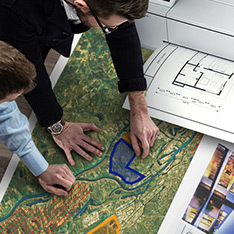 Highly versatile, the printer supports a variety of media-handling options, including cut sheet, roll paper, fine art media and even CDs/DVDs. 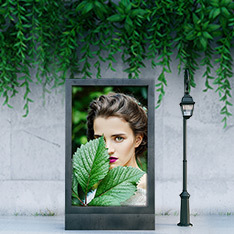 Complete larger projects like panoramics, calendars and photo books more easily – at 17ml, the R2000’s cartridge size has been increased by 50 percent for convenience and economy. 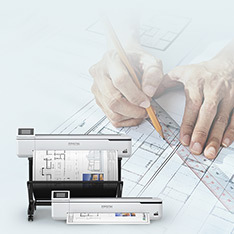 And with Epson’s individual ink system, you only ever need to replace the colour used, saving you money. 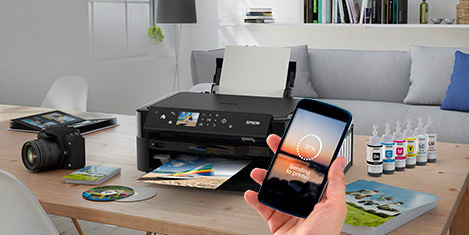 Flexible connectivity Thanks to the Stylus Photo R2000’s Wi-Fi connectivity, you can position the printer wherever suits you best, and print easily from your iPhone® or iPad® using the Epson Print app*. 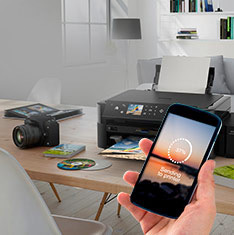 You can also connect using Ethernet and USB, or print directly from your digital camera via PictBridge™. 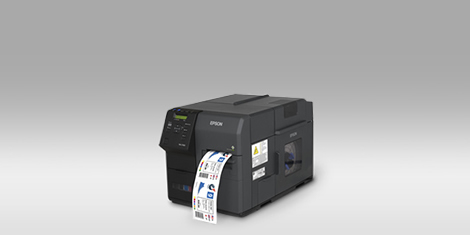 Whatever you print, high-quality results are assured with the combination of Epson’s inks and Micro Piezo printhead. 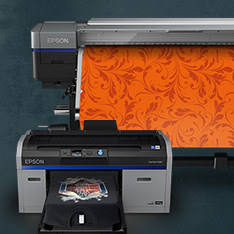 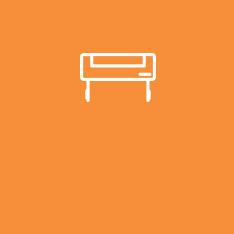 The printhead delivers a variable droplet size down to 1.5pl for high precision and smooth gradations, while its ink mixing function ensures that colour reproduction is as accurate as possible by preventing the ink from settling. 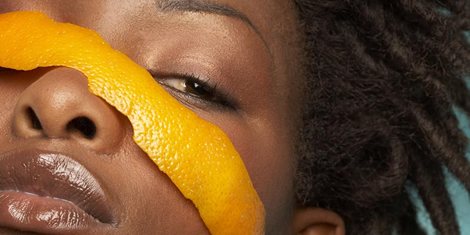 Get vivid, lifelike colours with Epson UltraChromeHiGloss2 ink, which includes red and orange for natural-looking skin tone reproduction. 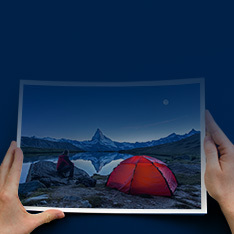 1 Epson iPrint app can be downloaded free from the iTunes App Store.